What brings you - personally - to a place and time in your life where adoption is a consideration? 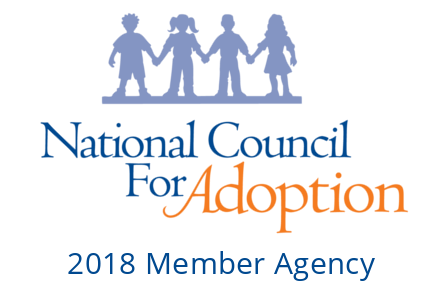 Welcome to our Adoption Journal blog -- designed to serve as a forum for discussing our experiences relating to adoption. Topics range from an exploration of in-depth, theoretical ideas to the practical and sublime. We invite readers to comment on and share our posts with others. We do not take a dogmatic approach to adoption. We recognize the tremendous variation in human experience and therefore view each adoption on its own merits. 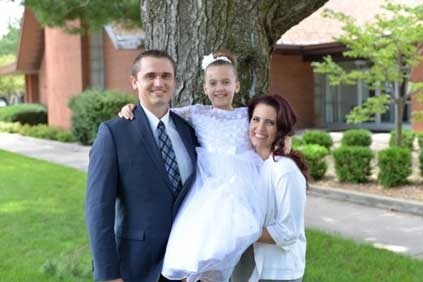 We invite you to find out about the couples and individuals in our adoption program who want to adopt a child or children.